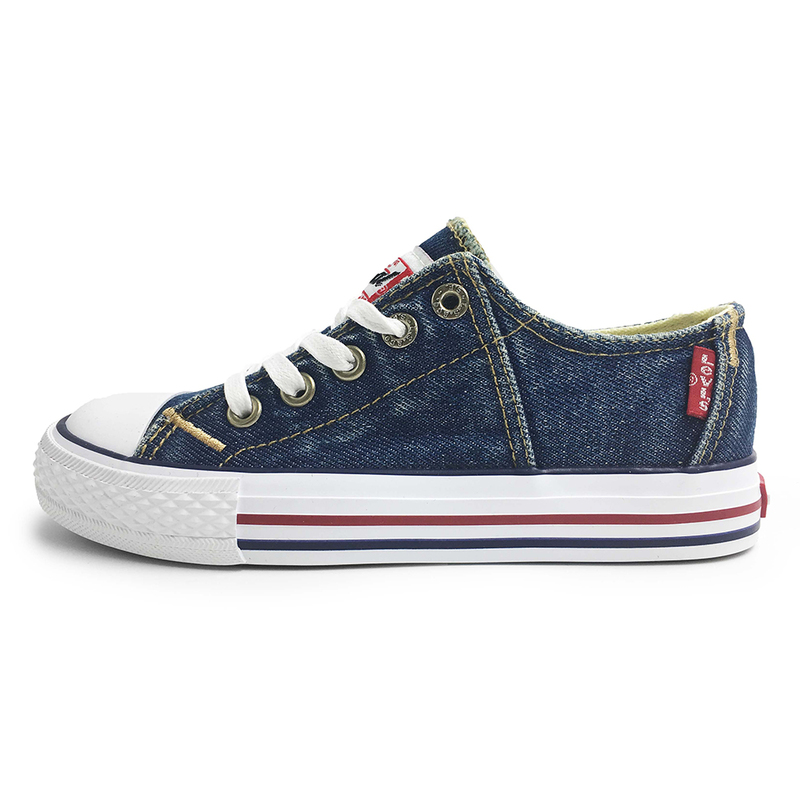 Levi’s Red Tab Low Laced | Blue Denim. 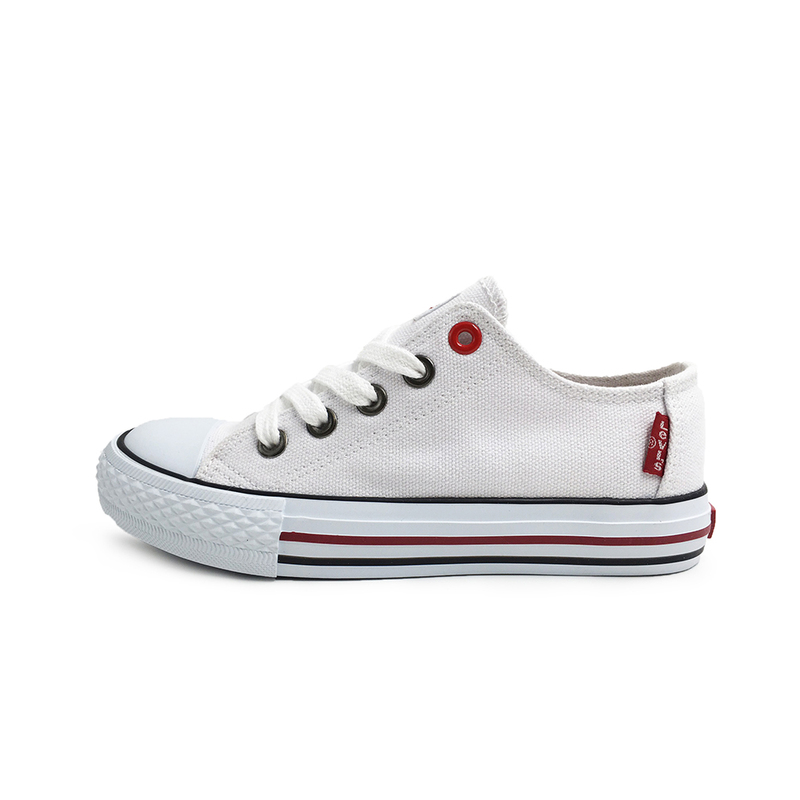 The Levi’s Red Tab Low Laced | Blue Denim shoe is a Levi classic. 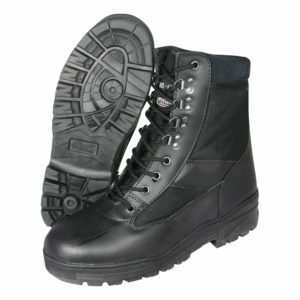 This ankle lace up trainer is popular and traditional with all ages from adults to children. 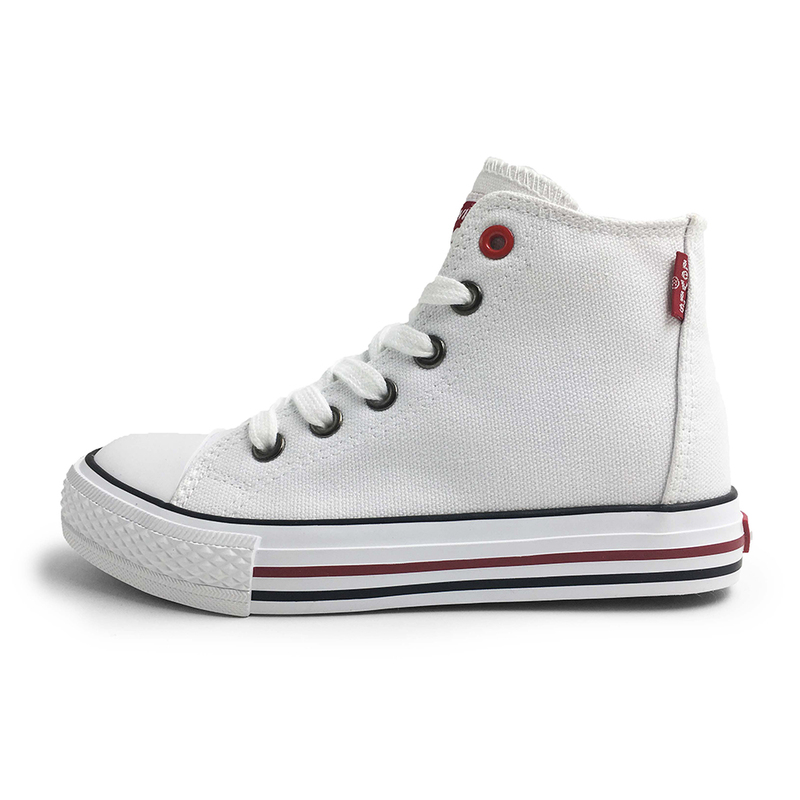 It is a firm favourite for a casual style and we guarantee that you and your kids will not want them off of your feet for as long as you can keep them on your feet. 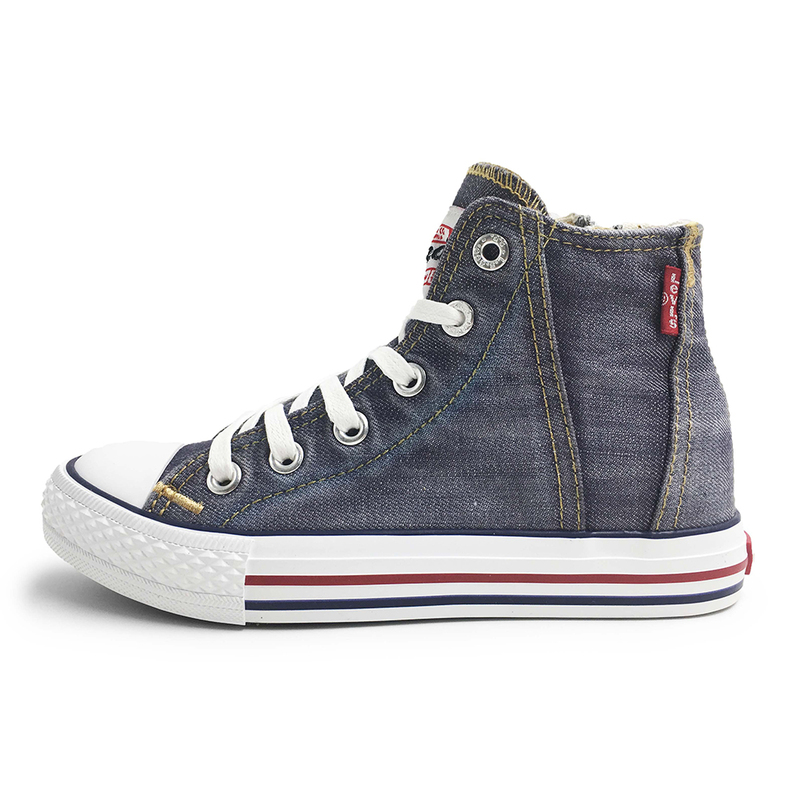 View our whole range of Levi’s here.